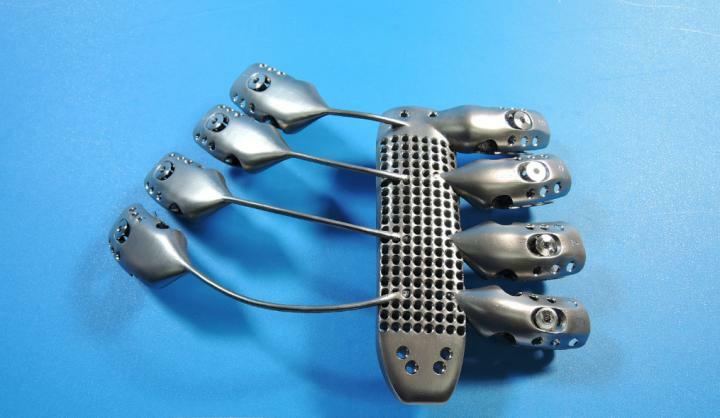 An Australian government research agency, CSIRO, in collaboration with the 3D printing technology company, Anatomics designed a titanium ribs to help cancer patients. 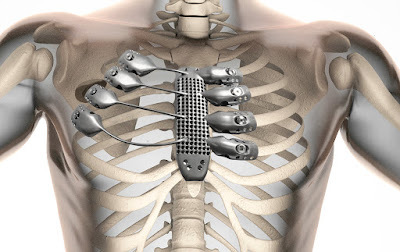 The thing that makes it unique was for the first time a titanium ribs printed using a sophisticated 3D printing process, then implanted to human's chest cavity. 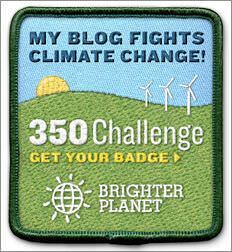 Quoting from the official news of CSIRO on Friday, September 11, 2015, explained that a 54-year-old Spanish man with cancer in the chest cavity and the ribs, known as the chest wall sarcoma-- must remove his sternum and a portion of his rib cage and replace it with an implant. The composition of the ribs in the chest cavity has a complex geometric shape, so that the implant and a traditional flat plate mounted become loose over time. The surgical team, Dr José Aranda, Dr Marcelo Jimene and Dr Gonzalo Varela from Salamanca University Hospital, knew the surgery would be difficult due to the complicated geometries involved in the chest cavity to filed a 3D printed ribs implant. According to Andrew Batty, CEO of Anatomics, who offers a solution with the use of 3D printing in metal. 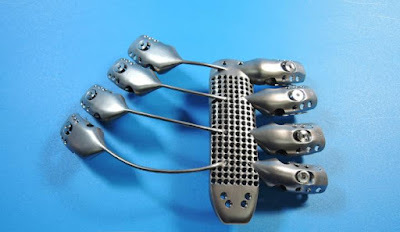 He said, "We want a 3D printing to the titanium implant because of the design, which is quite complicated. 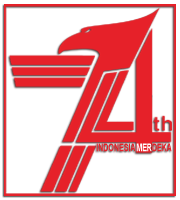 After consideration, Anatomics request assistance to the CSIRO's 3D printing facility, Lab 22 in Melbourne, Australia." Lab 22 will print the artificial rib layer by layer using a 3D printer metals. The printing machines worth more than $1.3 million made by Arcam using the electron spray for mold making. Alex Kingsbury from CSIRO's manufacturing team said, "The printer works by directing an electron beam at a bed of titanium powder in order to melt it. This process is then repeated, building the product up layer-by-layer until you have a complete implant.